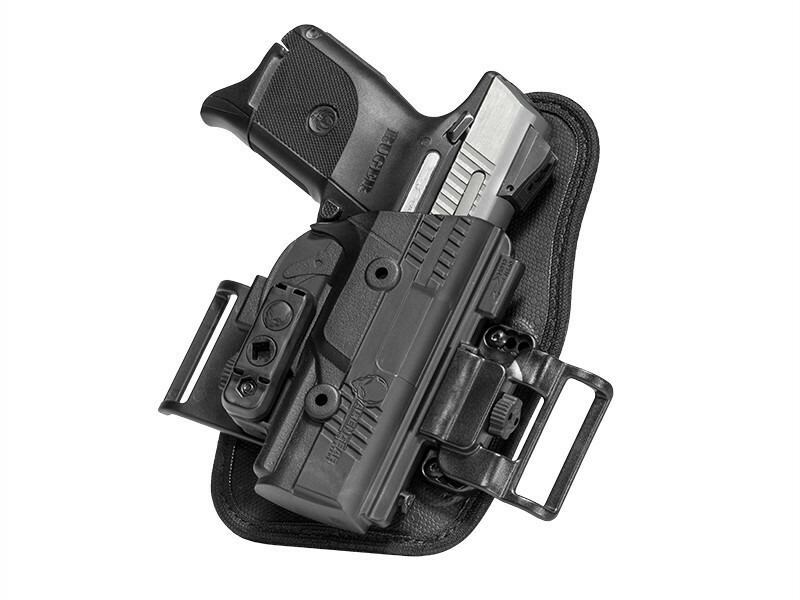 A compact pistol lends itself well to easy OWB concealed carry, but to do it you need the RIGHT M&P Shield 9/40 Performance Center OWB holster, which may not be the easiest to come by. You've probably tried a few, only to find they don't always work out. For starters, you need one that rides high and tight to the body. Otherwise, it hangs down too far and blows concealment. 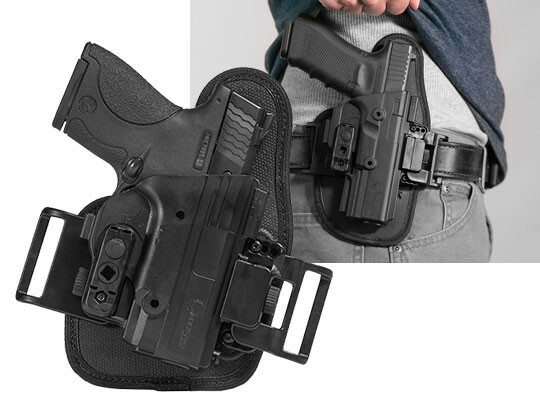 You need a holster that doesn't flap when you move, and can carry comfortably - after all, you won't want to carry it if the materials don't feel good when you carry it. We've all probably sentenced holsters to the holster drawer when they didn't carry well enough. 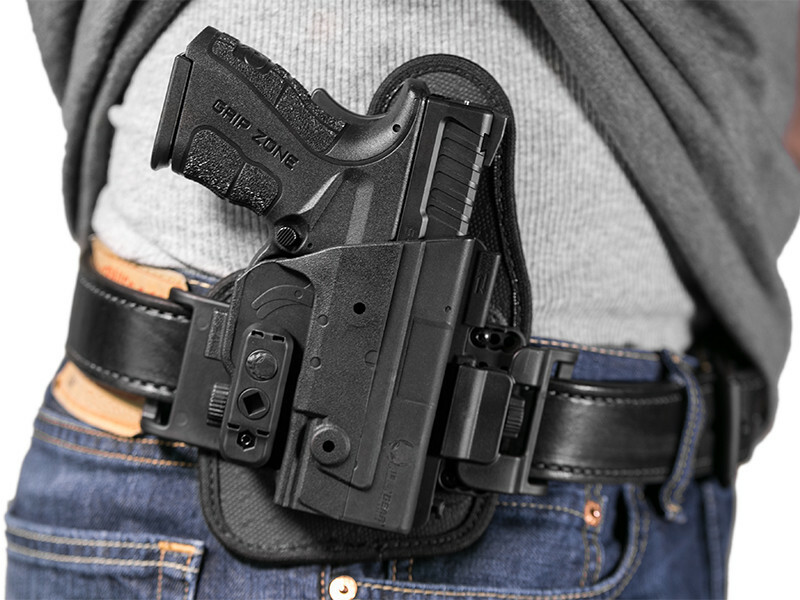 We don't claim to have reinvented the wheel...but we have made it so much better with the ShapeShift Performance Center Shield 9/40 OWB belt slide holster. 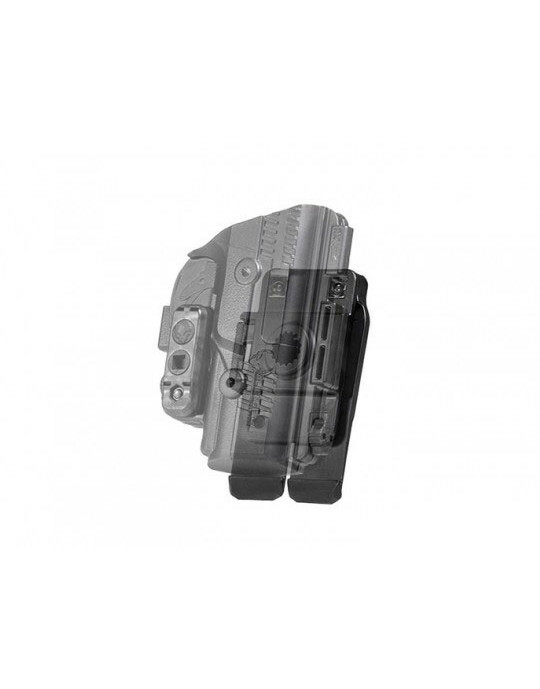 This holster is designed with OWB concealment in mind. 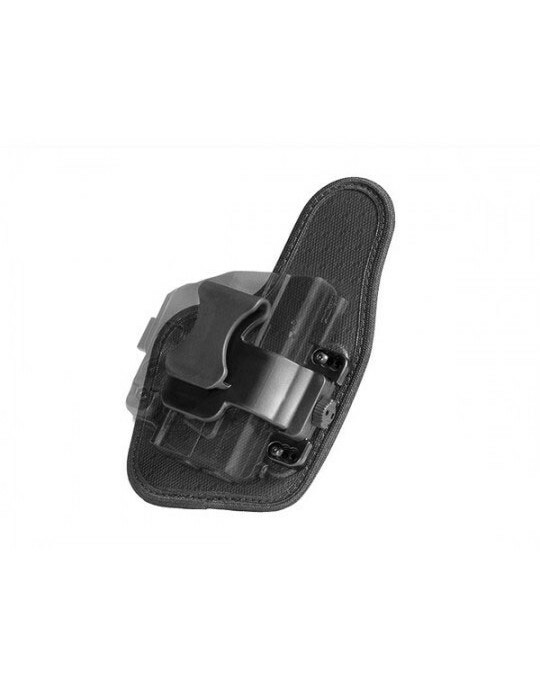 The belt slide clips ride ahead of the trigger guard, keep the holster high and tight. 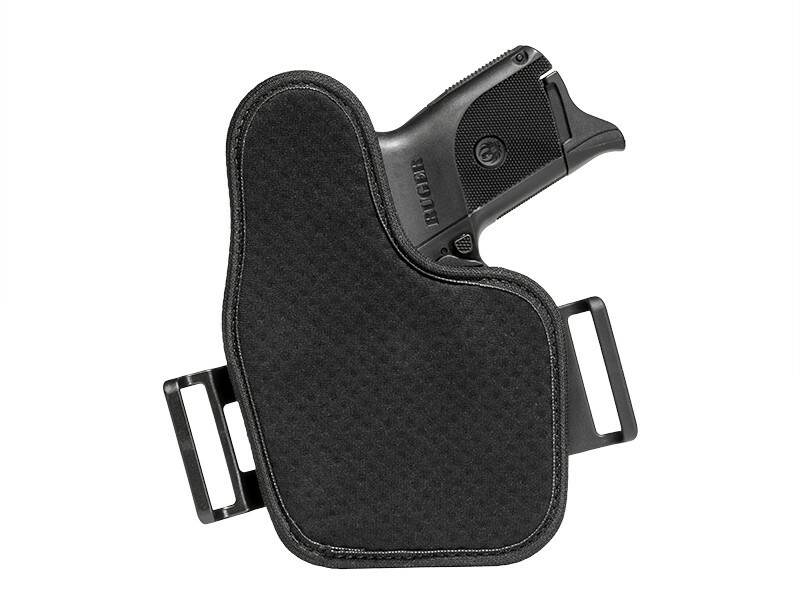 It sits at the perfect height for easier OWB concealment than almost any other holster. You can keep concealed with as little as an untucked shirt. You'll also appreciate the comfort. 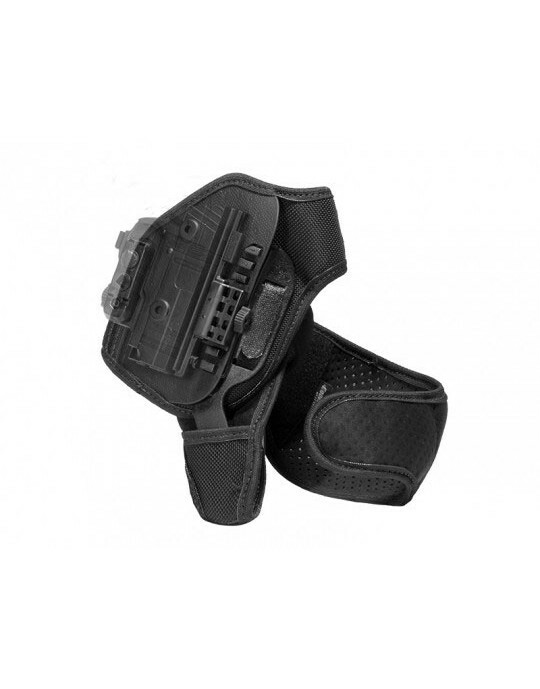 The ventilated neoprene back layer will keep you cool and let the skin breathe, but the spring steel and ballistic nylon core of the ShapeShift will ensure the holster wears firm with no flapping to speak of. 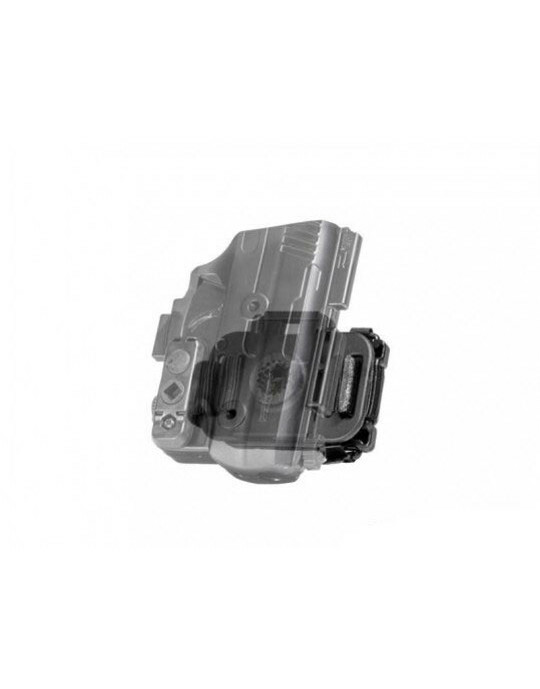 This also will give this holster a longer service life than almost any other. 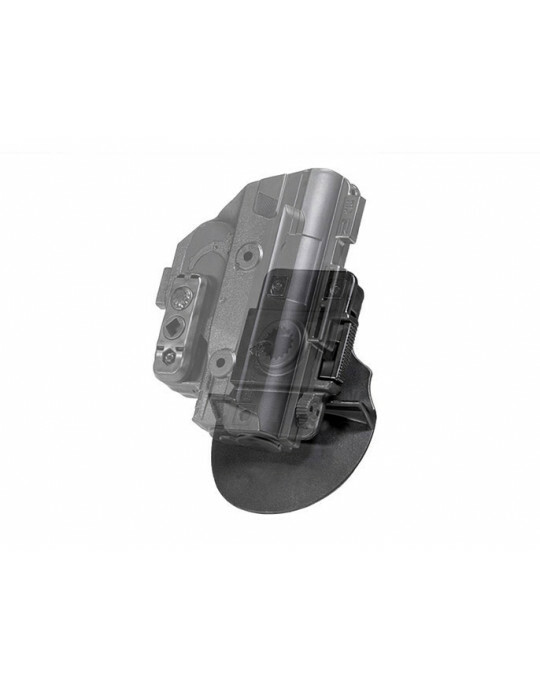 That can be for a very long time indeed, as the ShapeShift comes with Alien Gear's Iron-Clad Guarantee, which includes a lifetime warranty. Any issue with this holster, as long as you own it, will be fixed...or you get a brand new one. You can also take some time with the ShapeShift Performance Center Shield 9/40 OWB holster and see if it's up to snuff for you. 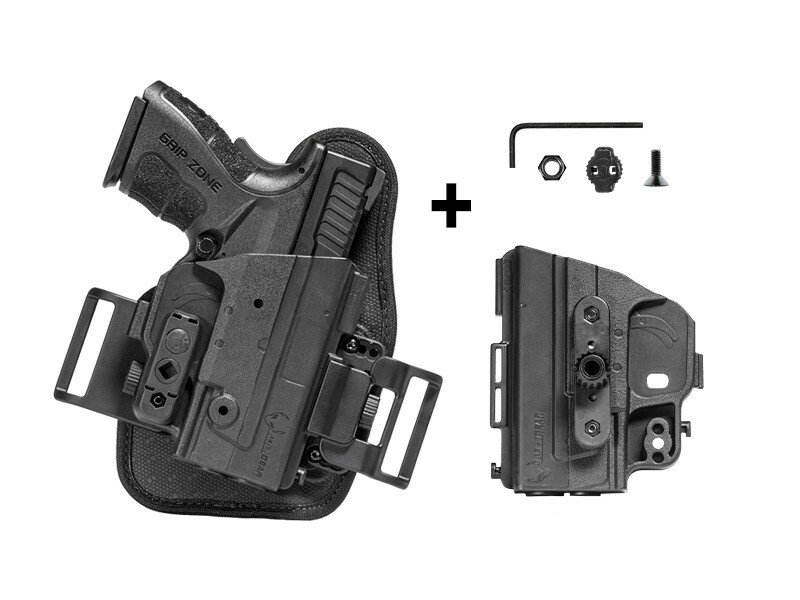 In fact, take the first month of ownership - we give you the first 30 days of owning the holster to wear it and see if it's the holster you wanted. If not, contact us before that time is up and we'll buy the holster back. 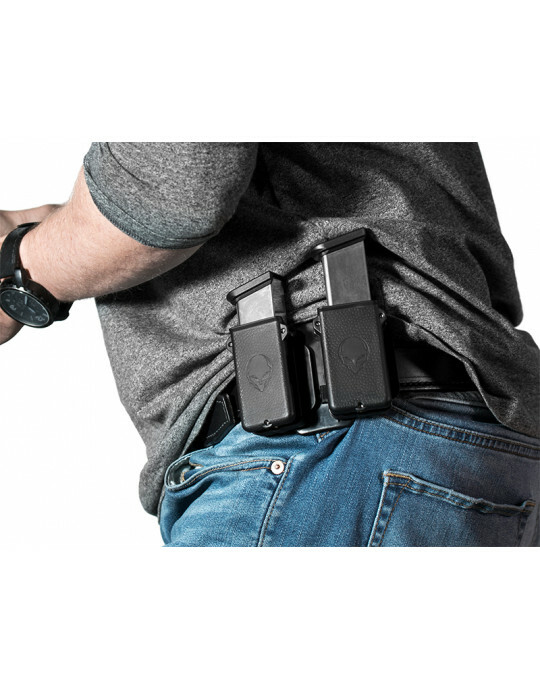 Your concealed carry is about to evolve.